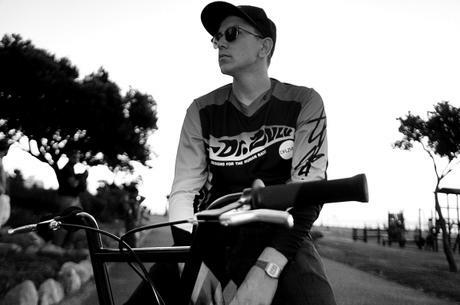 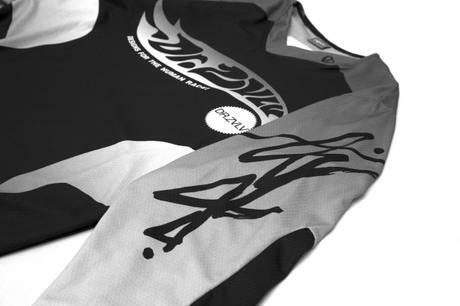 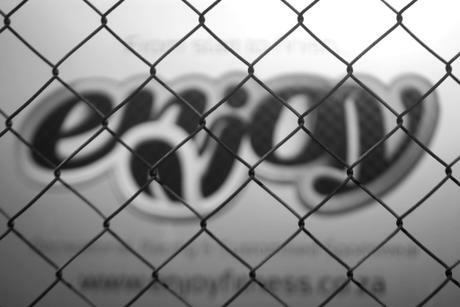 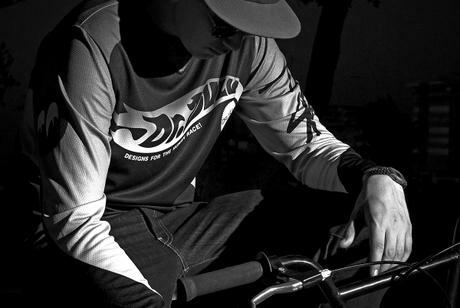 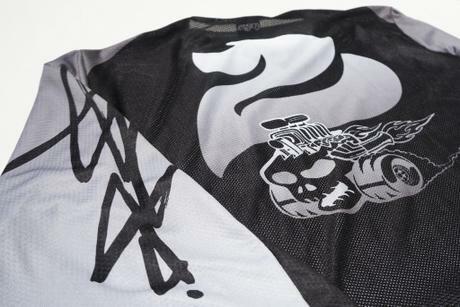 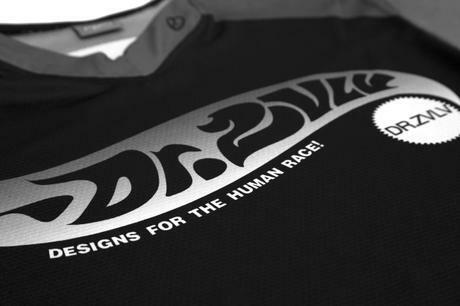 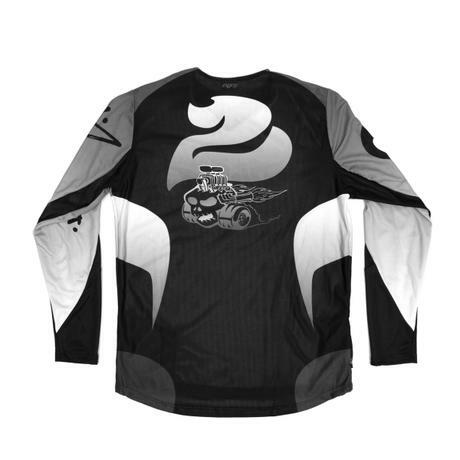 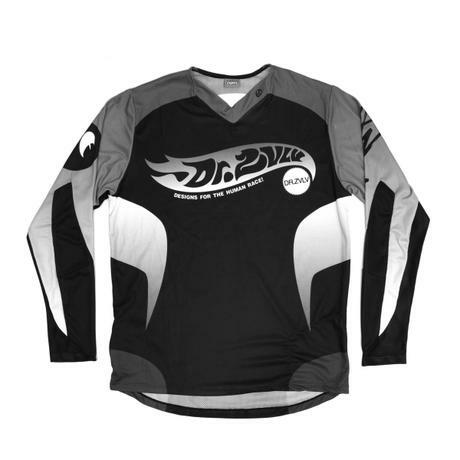 Cape Town based cycle & fitness brand ENJOY has collaborated with internationally renown artist/designer DR.Z to bring you a limited edition BMX inspired racing jersey. 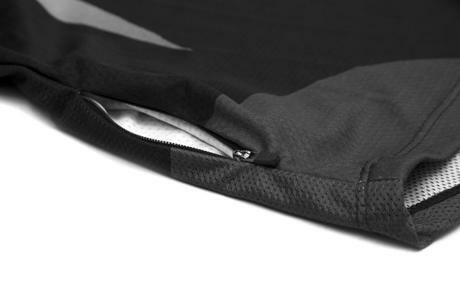 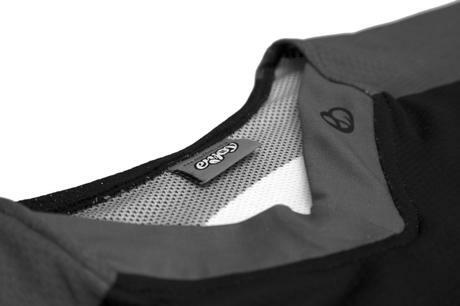 This highly coveted item will launch exclusively at Smith & Abrahams store on Saturday 11 April 2014 and thereafter available from selected cycle retailers. 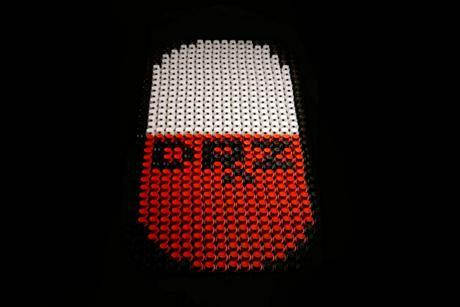 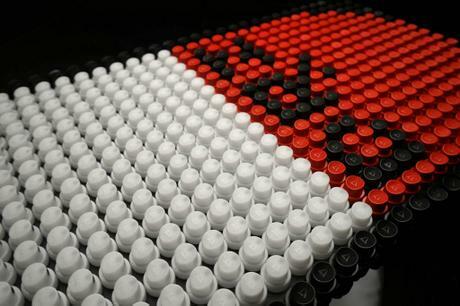 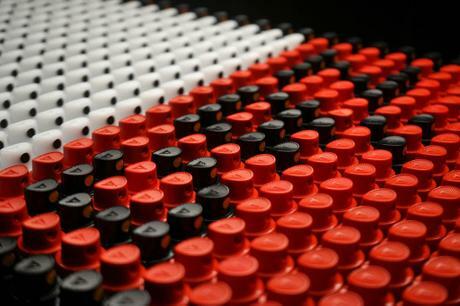 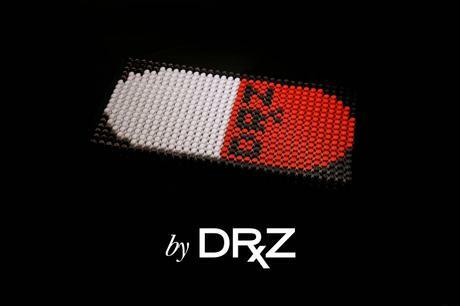 This mosaic artwork of the DR.Z capsule icon is constructed of 600 individual spray-paint nozzles and is now available to purchase by special order only. 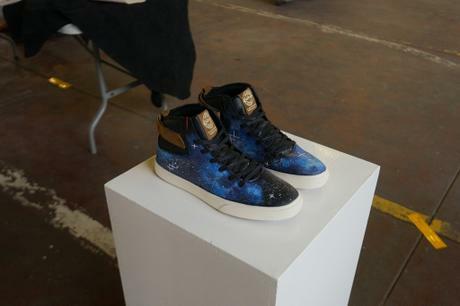 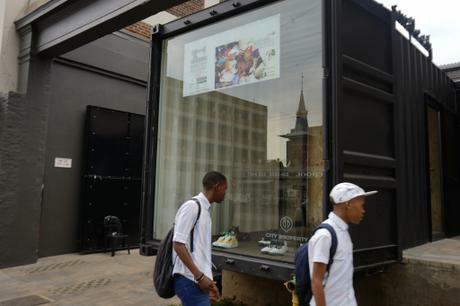 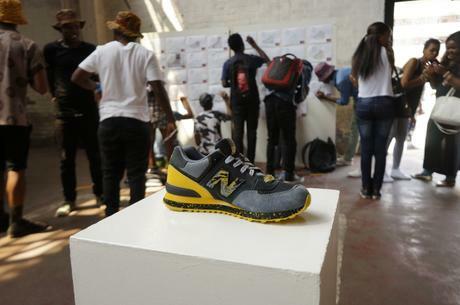 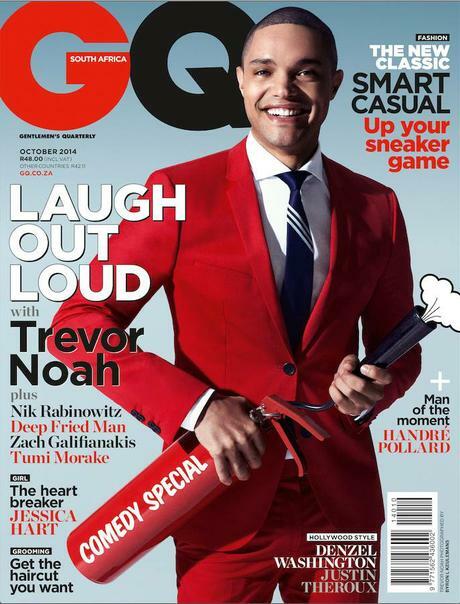 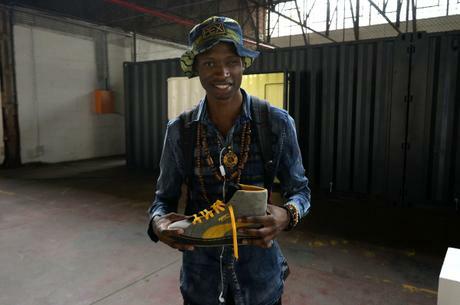 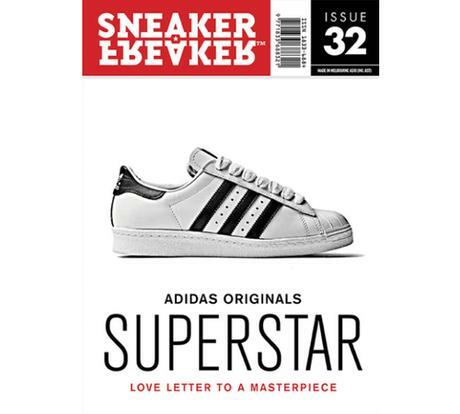 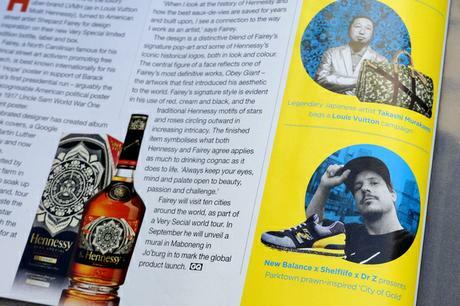 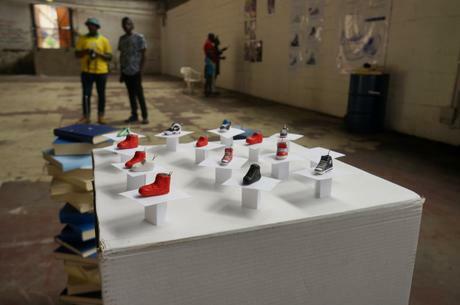 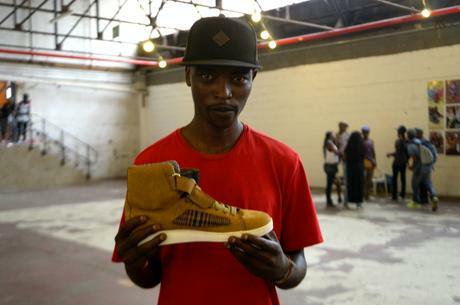 A small mention with Dr.Z and the New Balance “City of Gold” collaboration in GQ magazine (South African edition/ October 2014 issue). 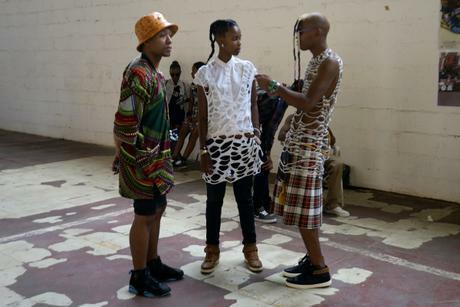 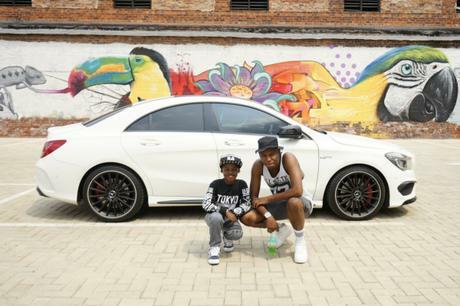 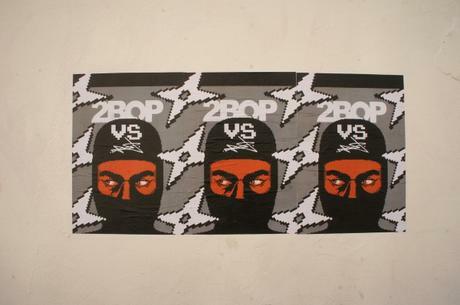 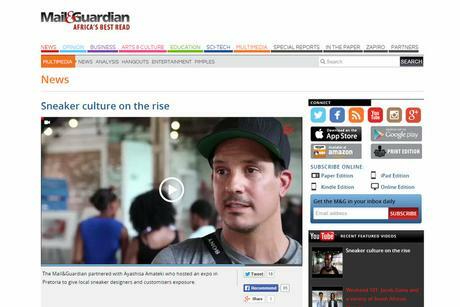 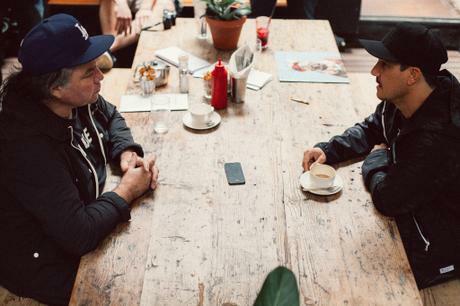 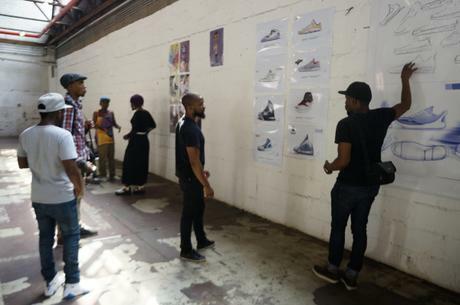 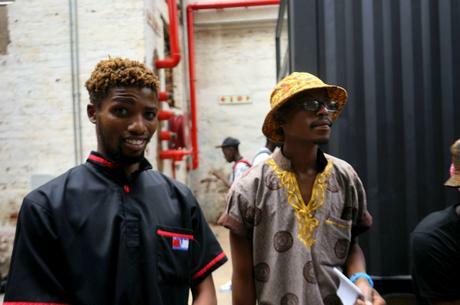 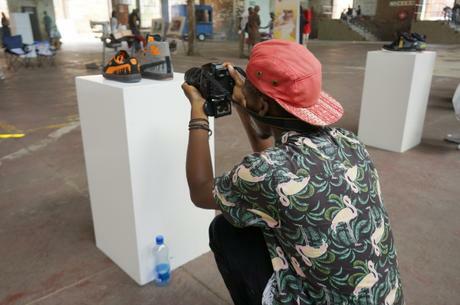 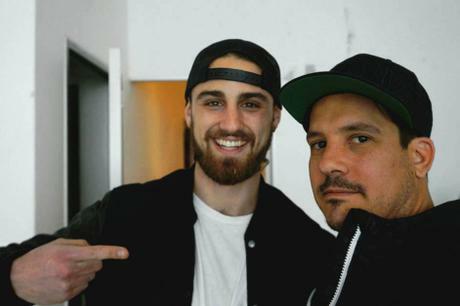 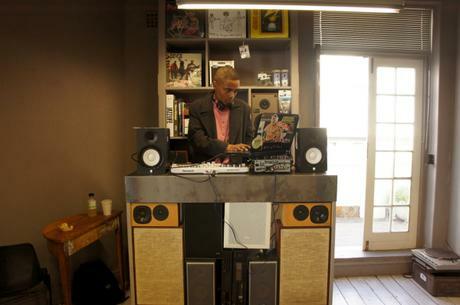 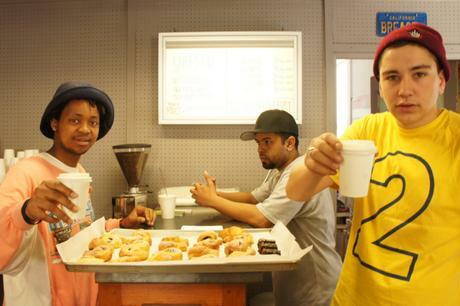 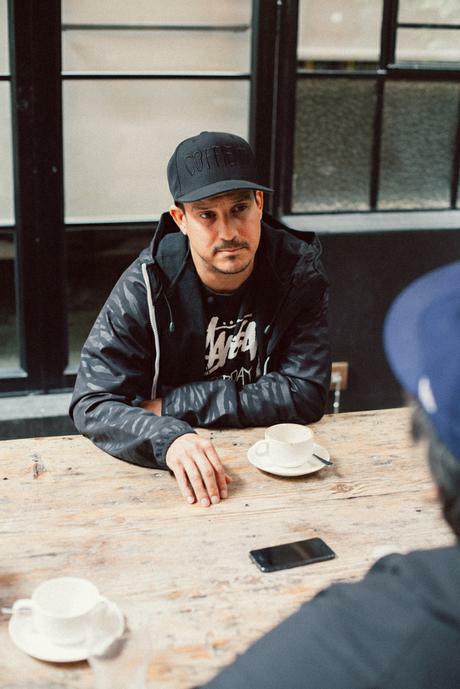 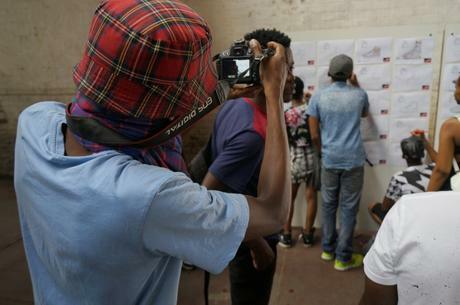 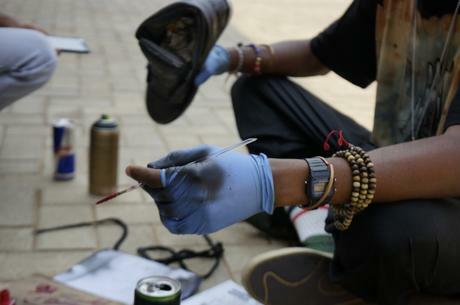 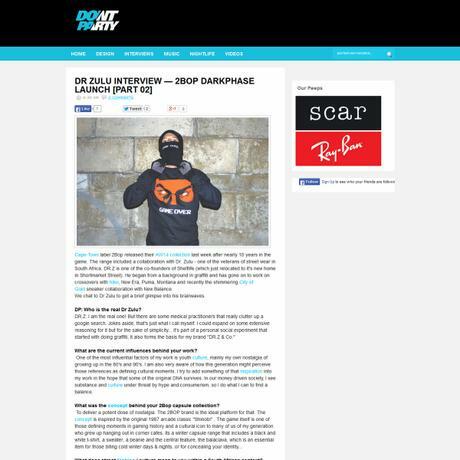 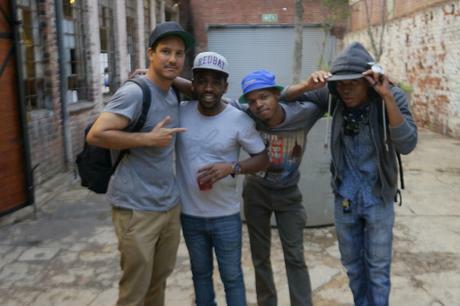 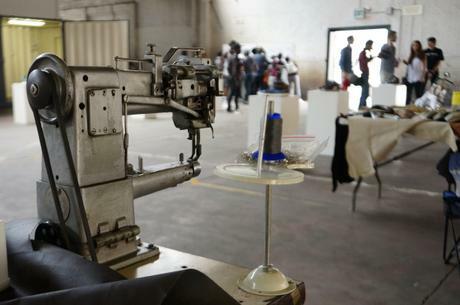 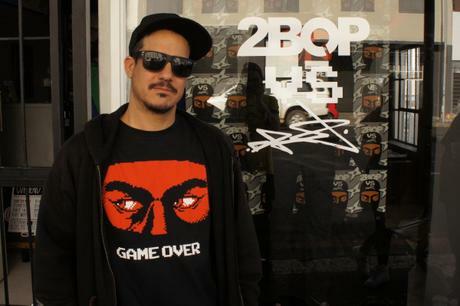 Check out the mini-interview about the 2BOP VS DR.Z collaboration on the SA culture site Don’t Party. 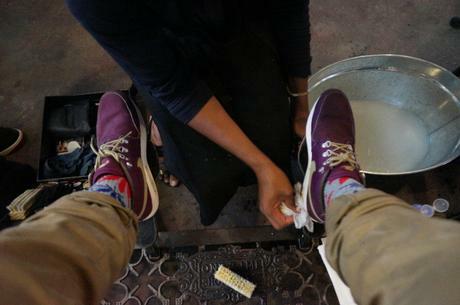 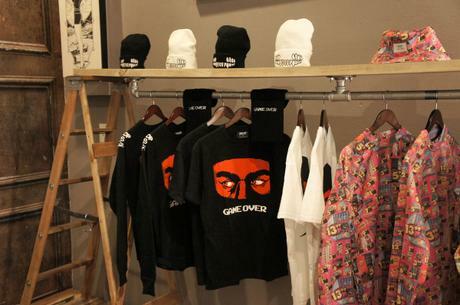 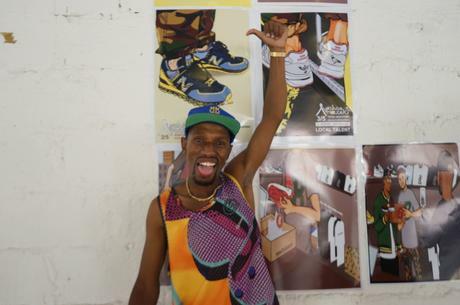 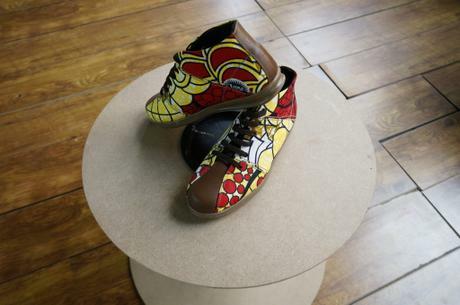 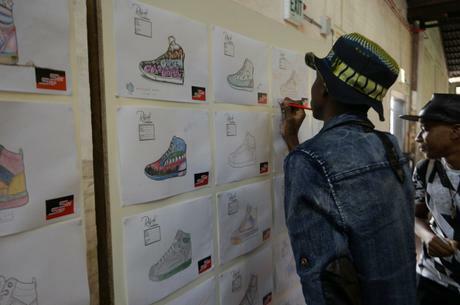 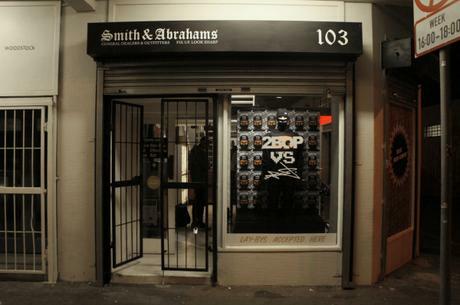 On Saturday 12 July the 2BOP vs DR.Z “Game Over” Capsule collaboration launched in-store at Smith & Abrahams. 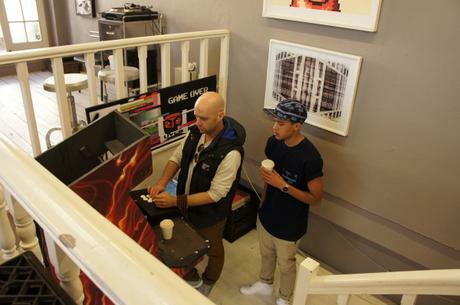 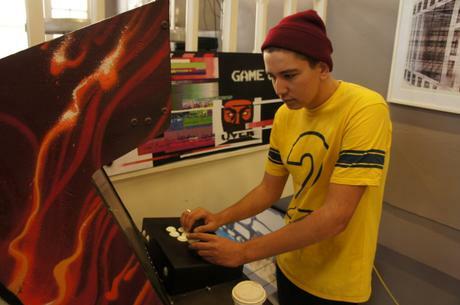 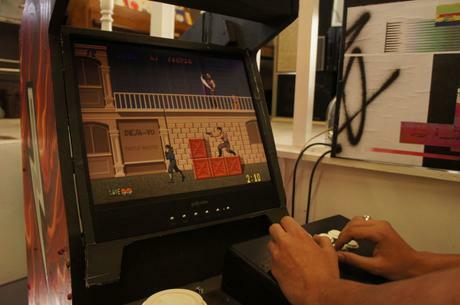 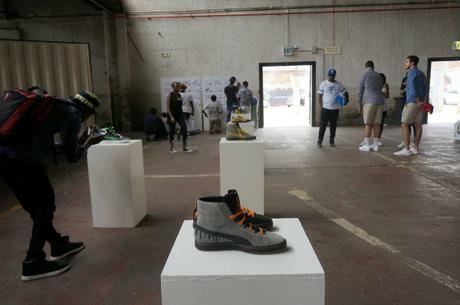 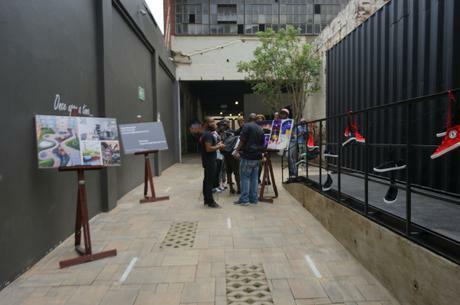 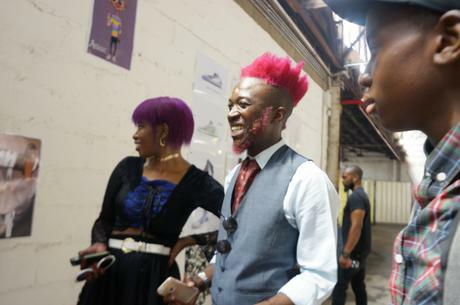 There was free coffee and pastries available to the first 50 people through the door and a live BigSpace 6 hour dj set, but the main event of the day was a “Shinobi” arcade competition with the high-score winner walking away with a 2BOP vs DR.Z hamper and an original Dr.Z canvas. 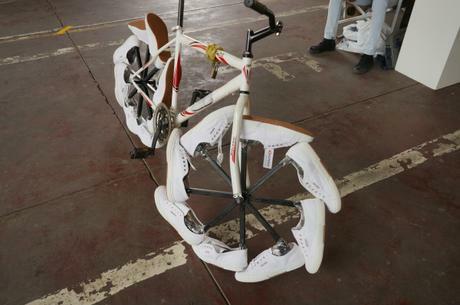 Congratulations to Wouter Schreuders for out battling everyone to claim first prize! 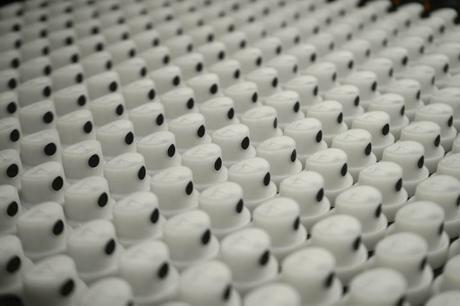 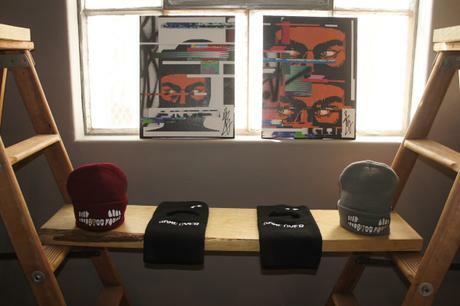 The full collection is now available at: Smith&Abrahams, 103 Sir Lowry Road, Woodstock, CT. 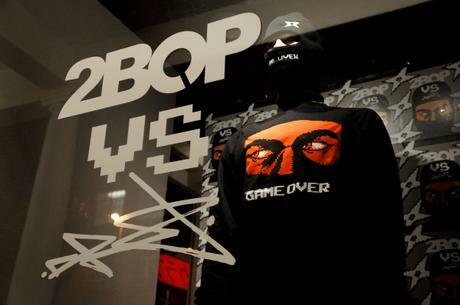 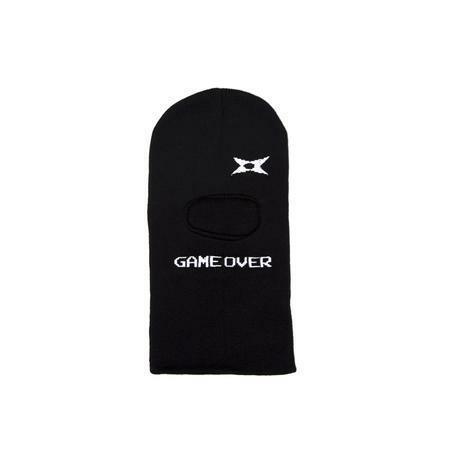 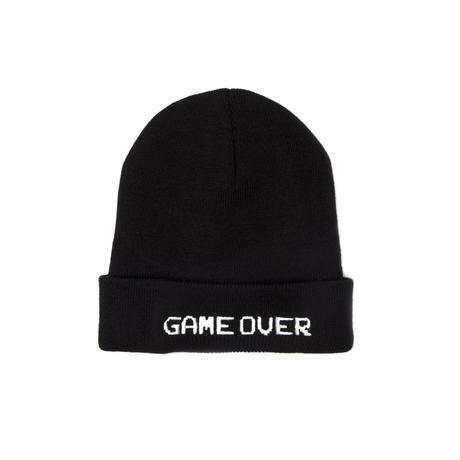 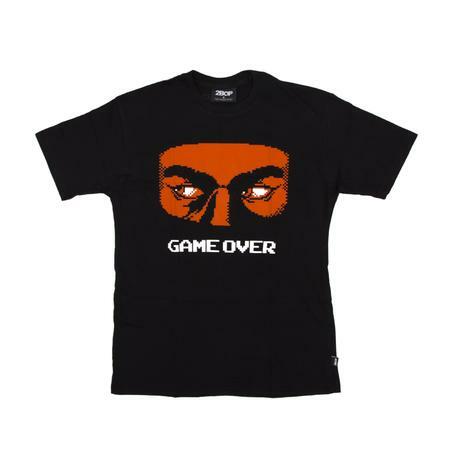 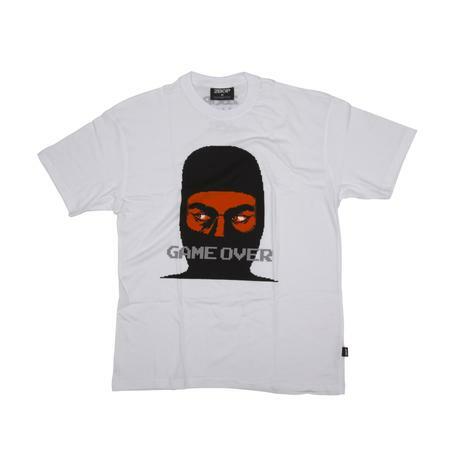 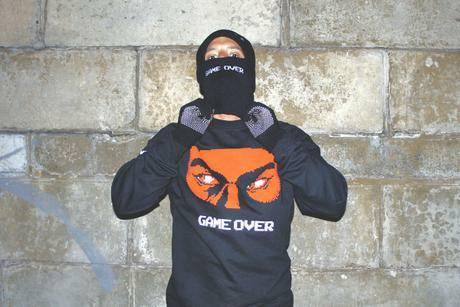 The 2BOP vs DR.Z “Game Over” capsule collection is now available from Smith & Abrahams. 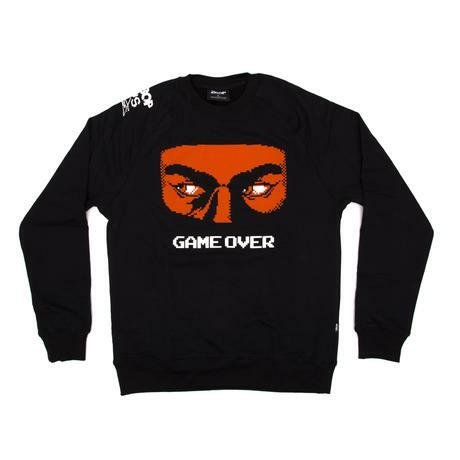 The capsule is a part of 2Bop’s “Darkphase” 10 year anniversary range and features a “Shinobi” arcade game graphic theme comprising a long sleeve sweater, a black and white t-shirt, a beanie and a balaclava. 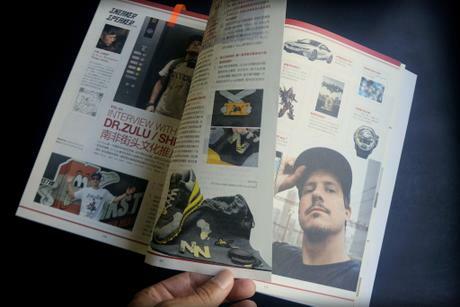 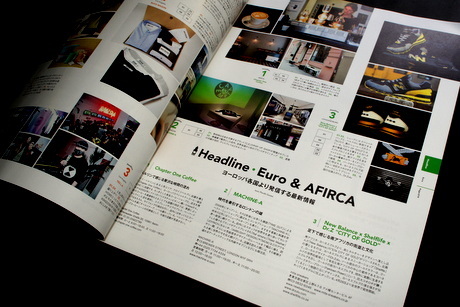 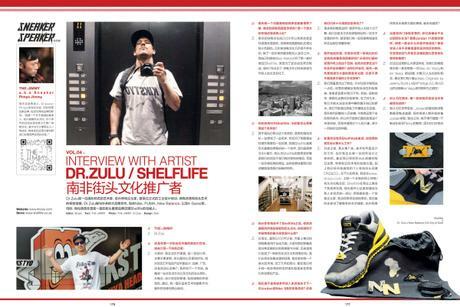 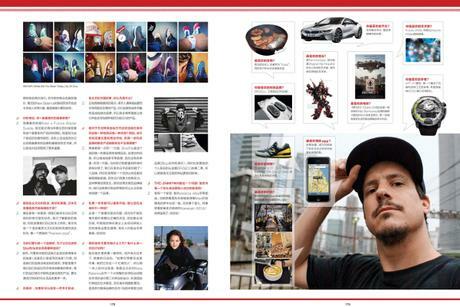 The New Balance x Shelflife x Dr.Z “City of Gold 574” was featured in the June ‘14 edition of Warp Magazine Japan Warp Japan is one of Tokyo’s most popular street lifestyle and fashion publications. 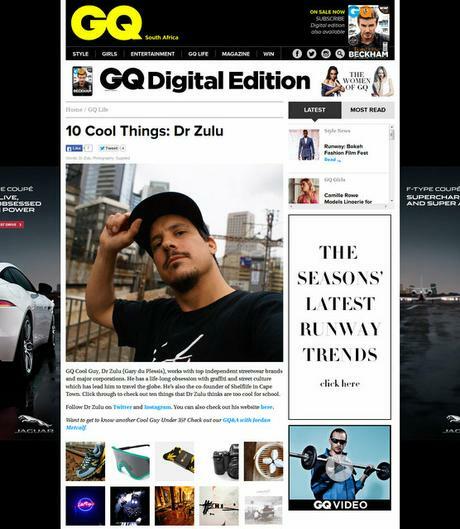 In addition to the print write-up in GQ magazine, I was also asked to be featured for the GQ digital edition listing and reviewing some of my top things.